22 Jan Creatiques On The Roaddddd…..
We’re fastening our seat belts, and checking the traffic updates because Creatiques are coming to a wedding fayre near you! 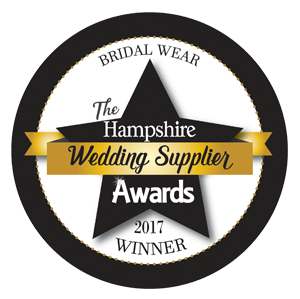 If you’re a future bride, or just getting inspiration then here are a list of Hampshire based fayres that are NOT to be missed! Creatiques will be at all of these dates, showcasing a selection of beautiful gowns, and the Expert Bridal Team will be on hand to answer any questions. Creatiques would love to see you at any of these dates!